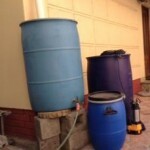 There are several ways of collecting precious water in the winter months for use during the summer months. Underground storage tanks. Channel water from the roof into the tanks. A large amount of water can be collected from the roof. 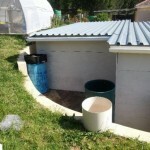 Place tanks under downpipes to collect rain water from the roof. 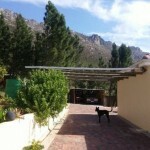 A hosepipe can be connected to the tap and the water can be used for watering plants, grass and washing cars. Connect a pipe to the overflow of the tanks so that no water is wasted. 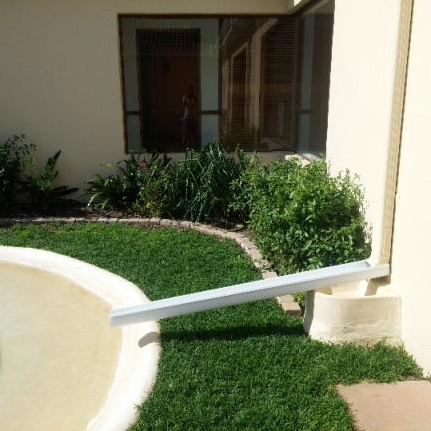 This pipe can channel water to the underground storage tank or swimming pool. 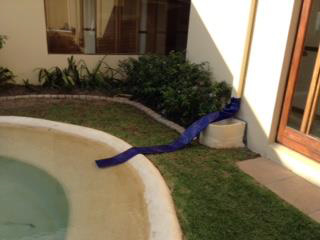 Connect flat hoses or gutter shutes to downpipes to channel water into swimming pools and ponds. 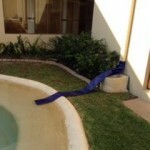 Alter the pipework to your pool skimmer box so that you can clean the pool when the water level is low. Install a backwash filter box and re-pump the water back into the swimming pool once the dirt and grit have settled on the bottom. Wellpoints: have your wellpoint tested to see if the water is clean enough to be used in various areas of your home. 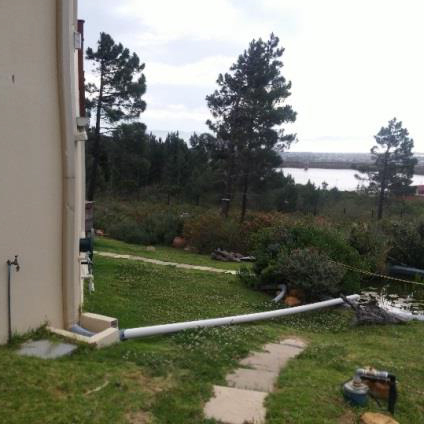 Boreholes: have your borehole tested see if it is suitable to connect to your house and pool. In spite of the recent rainfall, dams in the Western Cape remain critically low and we can expect the severe water restrictions to remain in place next summer and possibly even longer if we do not get enough rain. It is going to become a part of life to conserve water, so now is the time to start saving water in any way that you can. 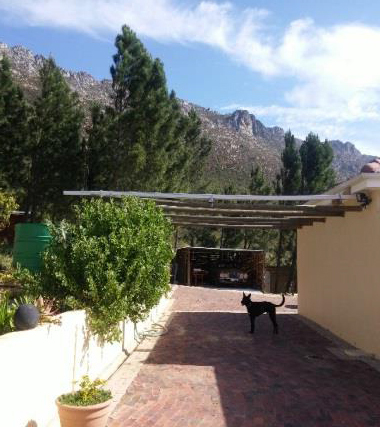 Call Chris on 021 531 7251 for a free quotation. He can inspect your property and give advice on how you can save water.